Thirty minutes of praying for those on our prayer list, and in a rotation, for those in our neighborhoods by household, for our local schools and their teachers, for our church members, for those with whom we are sharing the gospel, for other churches and pastors in our association, for our international missions, and for every country of the world. Led by Pastor Stephen Young. A time of preparation and prayer for the worship hour, including warm-up, logistical checks, a run through of the worship service, and prayer one for another. Led by Pastor Michael Peeler. For the children of those participating in Prayer or Worship Rehearsal, this is a time of involving children in the work of preparation for Breakfast Fellowship, Sunday School, and Worship. Led by Pastor Hardie Midkiff. Small Group Bible Studies. 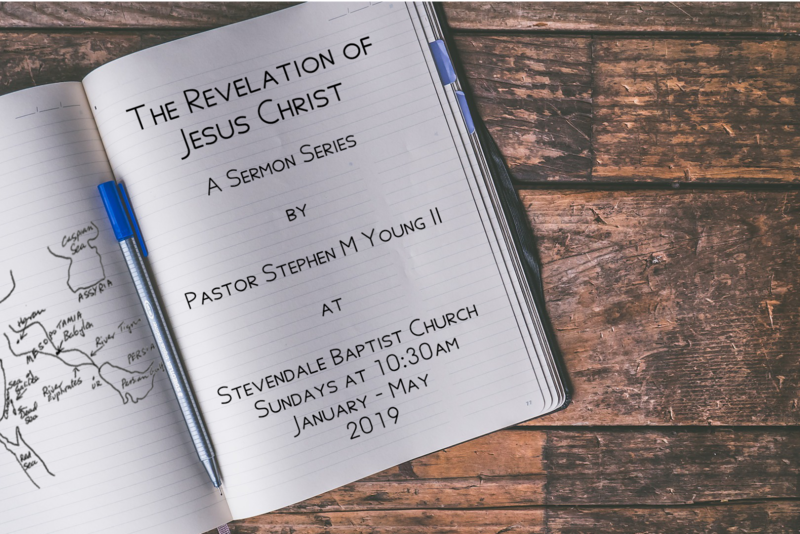 Starting in September of 2018, Stevendale began a church-wide unified curriculum, so that the same scripture passages are being studied on the same Sunday by all age levels. This enables our entire congregation, as well as parents and their children, continue the discussion, applications, and accountability outside the small group time. Our curriculum is The Gospel Project. You can download the scope and sequence of our 3-Year chronological study through the entire Bible HERE. You can also download a presentation of the 99 essential doctrines presented through The Gospel Project HERE. Enjoy a quick coffee with someone in the fellowship hall, or meet with members and greet visitors and guests arriving in the sanctuary for our morning worship service. Our primary worship gathering for the week. May Jesus Christ would be exalted as Lord in your heart through this time together in prayer, giving, singing, scripture reading, and the preaching of God’s Word. For preschool aged children, there is an bible lesson activity time in available as an option during the sermon portion of the worship service. We celebrate the Lord’s supper on the first Sunday of every even month.